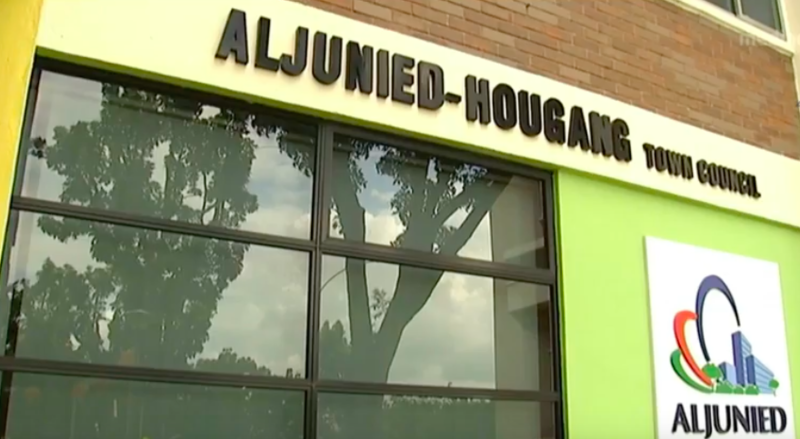 On day 6 of the Aljunied-Hougang Town Council (AHTC) trial, on Friday, October 12, allegations of favoritism caused proceedings to get heated during the cross-examination. Senior Counsel Chelva Rajah, who is the defence lawyer for two town councillors as well as the three Workers’ Party Member of Parliament, raised the question if a tender waiver was proof of favoritism to managing agent FM Solutions and Services (FMSS). Mr. Rajah cross examined the PricewaterhouseCoopers (PwC) accountant involved in the case, Goh Thien Phong, who had said that “overpayments and/ or unjustified payments” were made to FMSS. These payments could have been advantageous to certain individuals who have a conflict of interest, and were done when FMSS was issued the contracts as managing agent. More importantly, Mr. Goh alleged that a tender waiver of the initial contract was proof that the WP town council showed favoritism to FMSS. PwC had been appointed by the Pasir Ris-Punggol Town Council (PRPTC) to examine AHTC’s accounts in 2016. In the following year, PwC issued a report alleging that WP Aljunied-Hougang-Punggol East Town Council (AHPETC) made improper payments during the time when Punggol East was under the purview of the WP town council. Mr. Goh said that the initial managing agent contract had been granted to FMSS without a tender. Mr. Rajah asked if Mr. Goh knew that the tender had been waived, and that both the Minister for National Development and the ministry itself (MND) had no issues with this waiver. He then reminded Mr. Goh that the managing agent at the time of the takeover, CPG Facilities management, had withdrawn from their duties. This made the waiver necessary, so that there would be a proper turnover of services rendered to the town council. Mr. Goh replied that CPG had stayed on for two months, until August 2011, after it gave notice that they would withdraw, which was enough time to produce a tender. Concerning the subsequent management contract, Mr. Rajah said that the tender was called a year after the first contract, to which Mr. Goh replied that even if two companies besides FMSS collected the request for the tender, they chose not to submit for it, saying it could gave been because the first tender had already been waived, which perhaps led to the belief that FMSS had been showed favoritism. Mr. Rajah then alleged Mr. Goh of fault-finding in the case. He also said that because the town council management computer system (TCMS) had been withdrawn, this made it impossible for CPG to still function as managing agent, and that the only task the company could continue to do was manage the accounting system (AIMS), but no longer provide the system itself. Mr. Goh also showed that PwC’s findings echoed the findings of auditing company KPMG, that FMSS’s fees were considerably higher than the fees charged by CPG. The trial is set to continue on Monday, October 15.